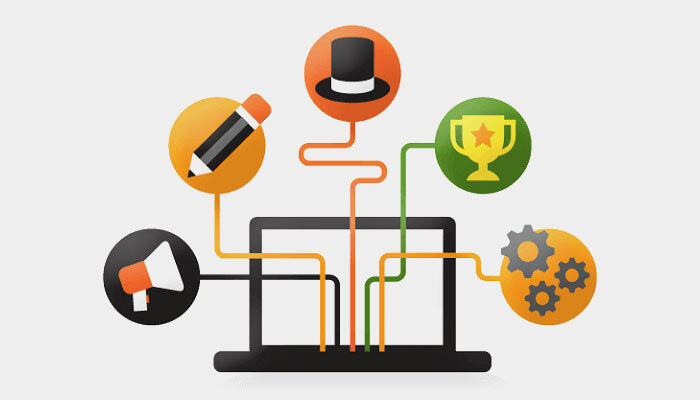 Design plays a major role in making a great website. It is not necessary that a design which is visually appealing guarantees a good rank in the search engines. The internet is full of attractive websites but does poorly in the search engines. Why is this so, the websites need to adhere to certain guidelines of the search engines. 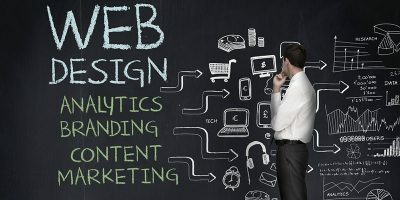 A website design is more than just aesthetics. 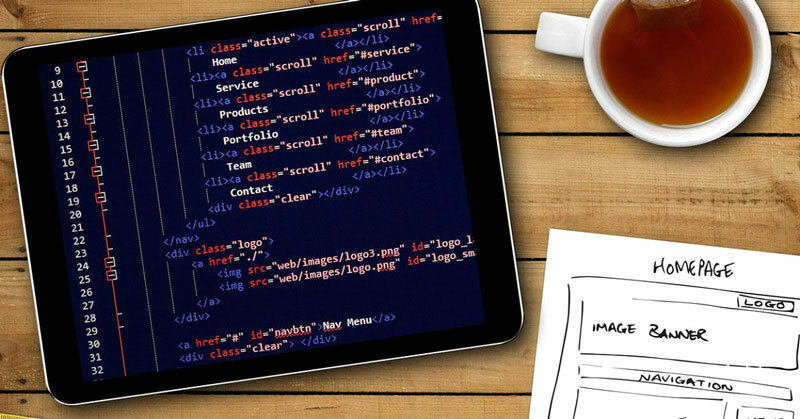 A good web design is the one that makes it easy for both the users and the search engine bots to navigate your website. 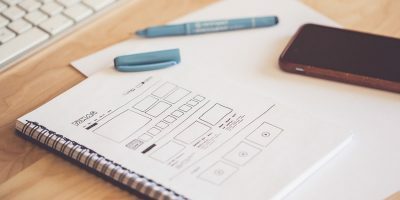 The fact that SEO and design go hand-in-hand and to be competitive, you need to integrate SEO components into your web design structure.Therefore, SEO starts with your design. Many web designers have now realized the need to incorporate SEO in the web design process to get traffic and good rabking for their site. Here are few ways how web design can improve your search engine ranking. Websites that are easy to crawl and have got no errors gets the highest visibility in the search engines. You just have few seconds to captures your visitor’s interest, make it worthwhile. Your site must focus on your visitors’ interests by adding in active content in the form of blogs, new products and services to keep your site regularly updated. What makes a crawlable content is when the content addresses the queries of the visitors which is the best approach to reduce your bounce rate. When it comes to a website, the very first thing that gets noticed by your visitors is the URL of the sites. They are a set of effective hierarchy with your products and services domains to direct the users to their desired destinations. It maps out a clear direction for your users to look up for the searched products and get their queries resolved. You get a raise in your bounce rate if your site lacks easy navigation. If your site is slow and out dated, you will instantly see your visitors exiting your site. Systematically design your site to let your visitors find what they are looking for to retain them and let them come back again on your site. It is important to make your website simple to navigate along while making it aesthetically pleasing. There must be a consistent flow of content, ideas, to make it easy for your visitors to locate what they are looking for without experiencing any difficulties. By ensuring that your site has a good navigation, you will help both your users and search engines bots to see your website highly ranked in the search engines. 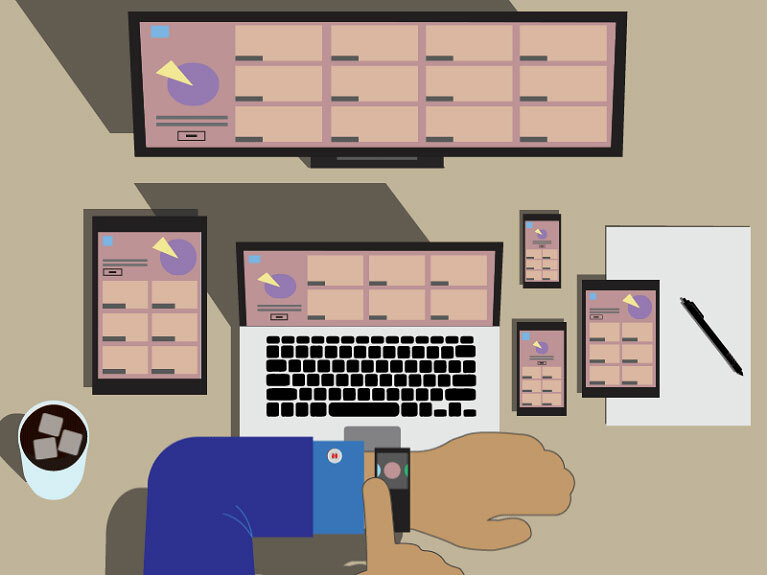 We know that Google has stated several times that responsive design is the most preferred mobile configuration. A good way to make your site work for both desktop and mobile device is to have a responsive site, and a responsive layout increases the chances of a site to rank high in the SERPs. How to rank a site on search engines is a difficult thing if your site is new and for which you have to utilize link building service. Acquiring links is difficult for a new site that involves creating high authority websites to allow linking our site to increase organic ranking in the search engines. Acquire link from other sites. 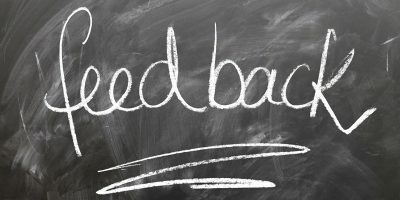 Manage Blog commenting and forum engagement. The speed of your site contributes a huge part to the bounce rate. Websites that load quickly performs better for all the marketing metrics whether it be the site’s rank in the search engine, site engagement, digital marketing or sales conversion. The web designers with the help of Google Analytics analyzes the page timings, speed suggestions and user timings and maintain the speed of their website. Keywords tell you about the business and what it is about. Using keywords adequately in your content is a smooth approach to optimize your site for search engine ranking. You can get a high rank for your site in the search engine by implementing the above design features into your website. 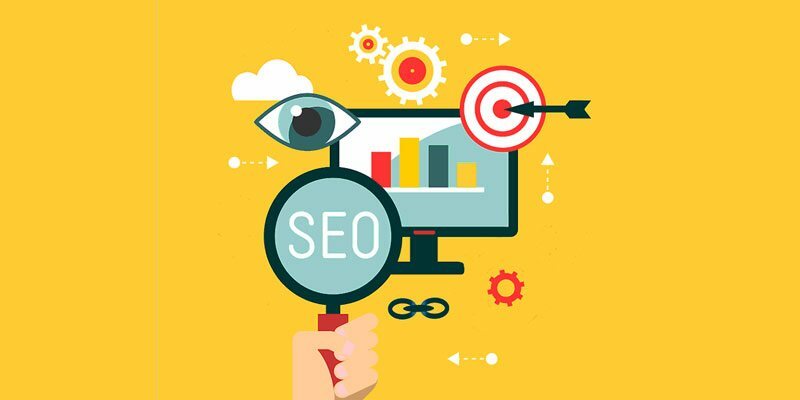 To that end, there are some more ways to improve the structure of your site for SEO and some tools can help you analyze the flaws in your site by suggesting ways to optimize the site for the search engines.